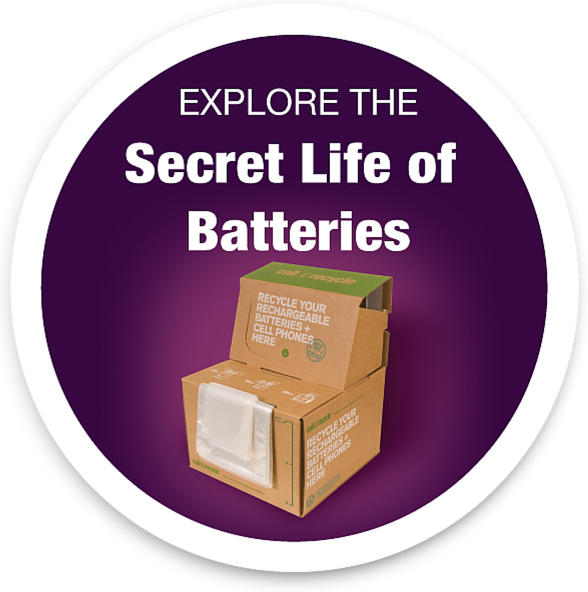 ATLANTA (April 24, 2014) – With more than 1,800 stores collecting rechargeable batteries from customers, Lowe’s Companies, Inc. (NYSE: LOW) has reached a rare milestone in the world of corporate sustainability. Call2Recycle® – North America’s first and largest battery product stewardship program – announced today that Lowe’s has recycled more than 3 million pounds of rechargeable batteries since joining the program. Prepared for Today. Positioned for Tomorrow. ATLANTA and FORT WORTH, Texas (April 21, 2014) – Celebrating a 20-year partnership, RadioShack and Call2Recycle® announced today that the battery collection and recycling program is expanding to stores in Hawaii and Puerto Rico.